Somewhere in Plaza Glomac, the immediate left turn after you turn off from the Subang Toll off the NKVE, lies a gem of a place, for the Nyonya Food enthusiasts. Like a hidden Aladdin Cave filled with lobak, pie tee, roti babi (yes, this place is not halal, and has an array for porcine dishes). 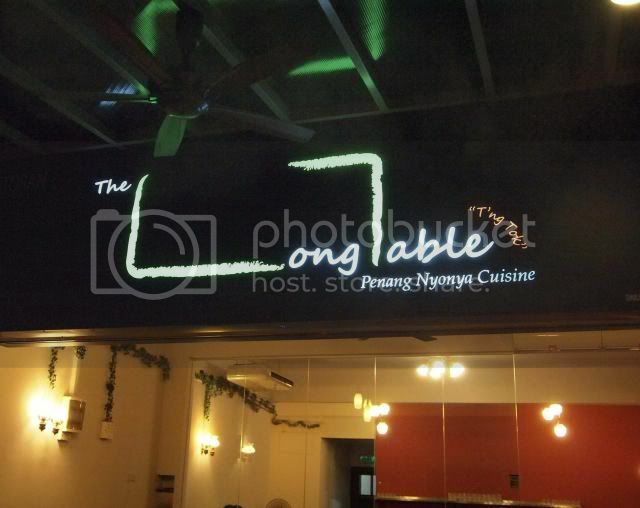 The place, The Long Table, directly translated from what is presumably Hokkien, T'ng Tok. Thanks to an invite by Aly, we were privvy to this scrumptious meal, and I was the rose amongst the thorns, (excluding our host, of course). The restaurant is actually a labour of love between three ladies who had always had a lifelong dream of owning a restaurant, and who are all great cooks in their own right. So, there comes a point when you've had enough of cooking for friends for free,....hence, giving birth to the Long table, where friends, family and strangers can now sample this fine peranakan fare. 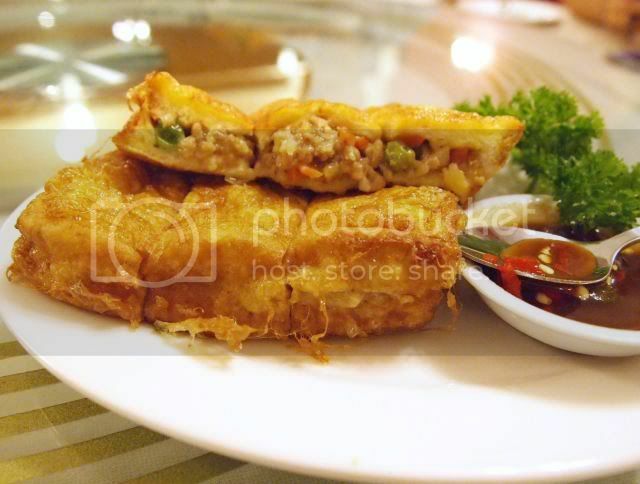 First was the roti babi, a french toast kinda thing, with minced pork and other goodies inside. To be fair, I've YET to attend a food review where the first dish was anything but good. Perhaps its a combination of hunger, expectations, etc. 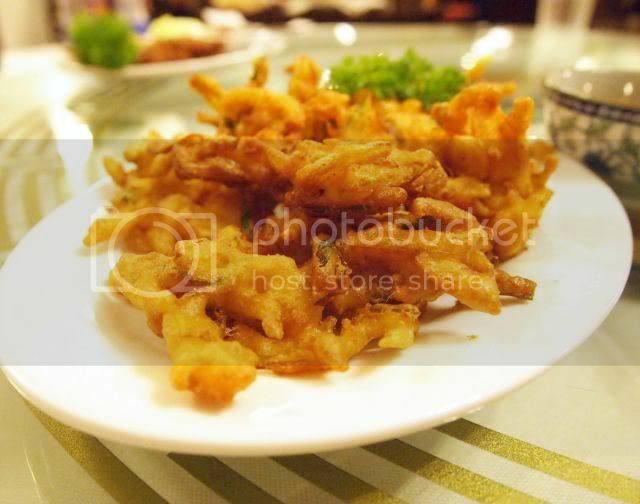 Deep fried fritters, like cucur something. Lovely snack with the Tiger beer that accompanied our meal as the beverage of the day. Where there is Aly, there is Tiger. Traditional Penang Lobak. Honestly, I dont know how the name Lobak came about, it must be hokkien for something, coz doesn't lobak mean carrot in Malay? Or root vegetable? There's nothing carroty about this. Lovely meaty chunks of sausagey filling with crunchy err..water chestnut I think. The must have pie tee. No complaints here. I am always amazed at the work that goes into the creation of the pie tee shell. Sweaty women slaving over a hot wok to get that perfect cup size, and texture. 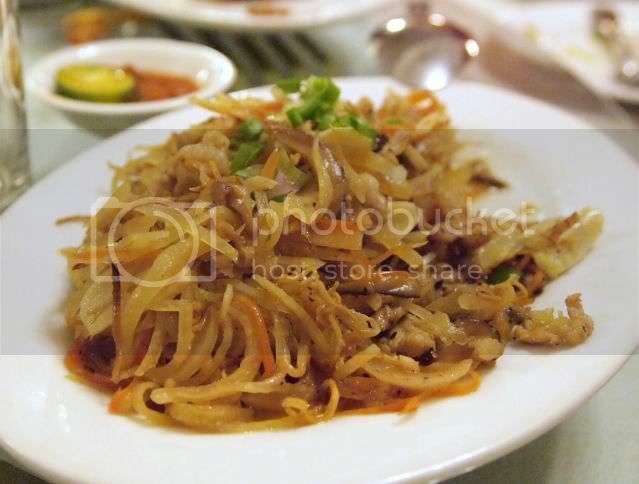 My favourite, the kerabu mee hoon. 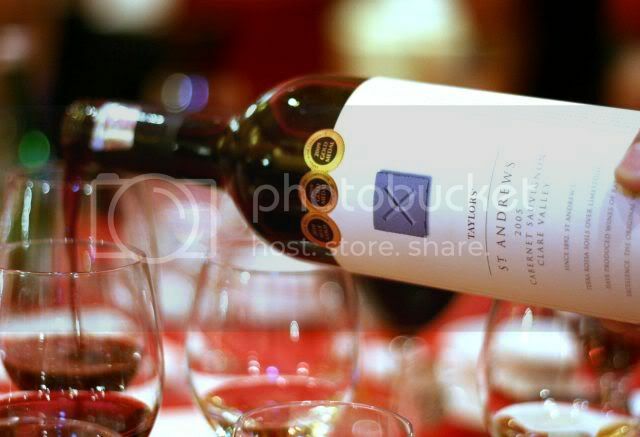 Tangy, sweet, salty, a slew of flavours attacking your palate in a delightful kaledeiscope of sensations on the tongue. The shrimp were plump and fresh. 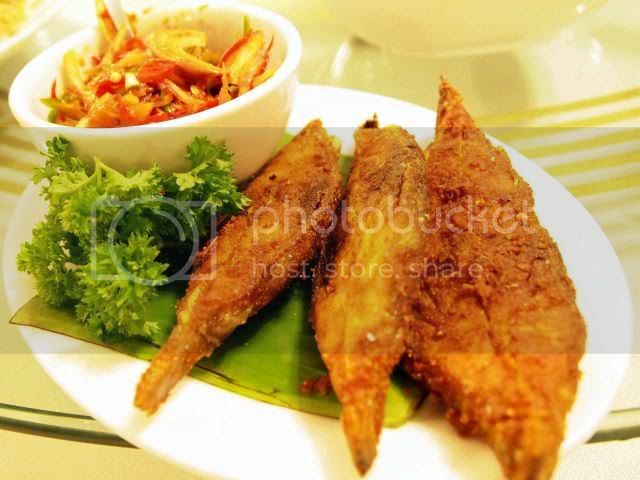 Traditional fried fish, with an AWESOME sauce, much like a nyonya salsa. Must eat with the sauce. Sambal Petai, with more prawns. 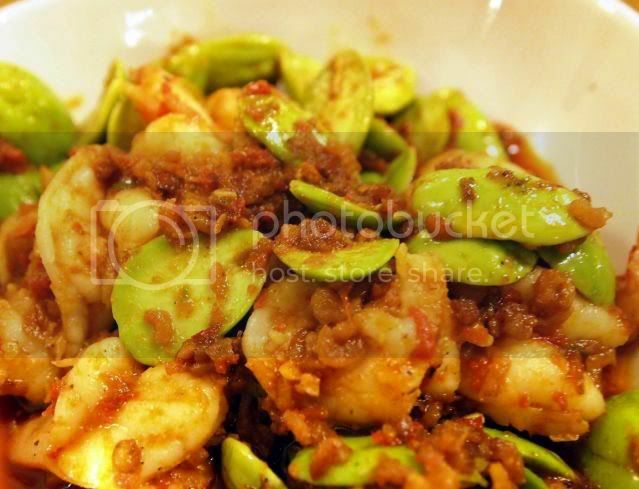 I love sambal petai, and this version is excellent. 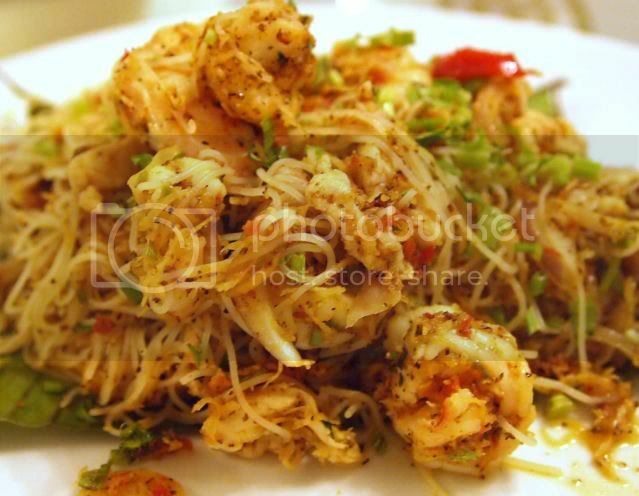 Generous amounts of dried shrimp, (har mai or hair bee), this dish cries out to be accompanied with white rice, therein the danger. Hong Bak, or probably Babi Pong Teh in Melaka. 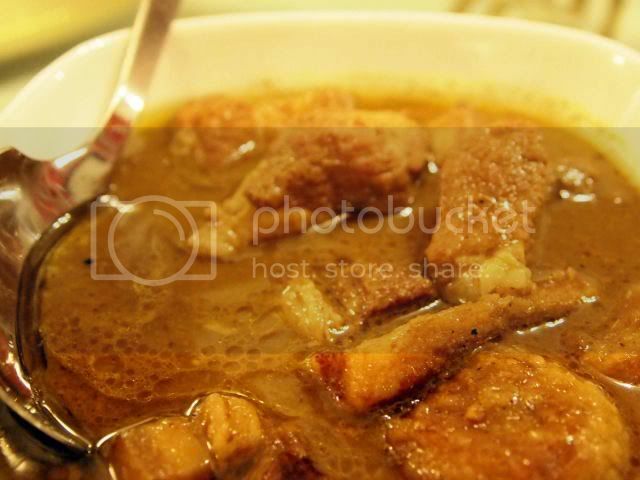 A pork dish with a rather complex tasting gravy, that also goes well with rice. Love the fatty bits of pork. 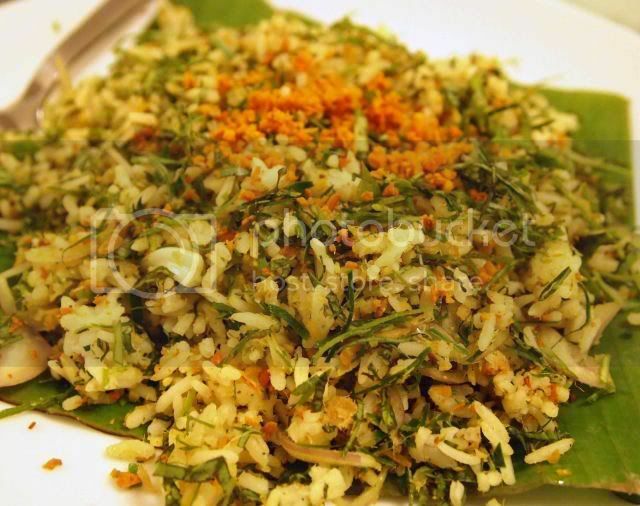 Nasi Ulam, which was a tad salty, but the proprietors took note and ensured that that would be rectified. Texture and flavours were excellent though. 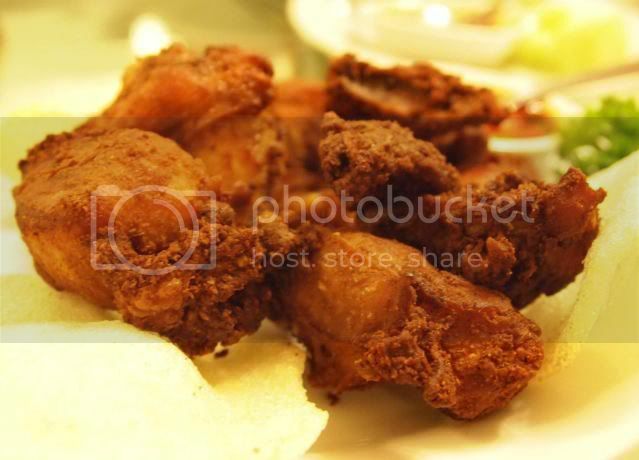 Fried Chicken With Nam Yee. Well, a bit ordinary, when compared with the other fabulous stuff. 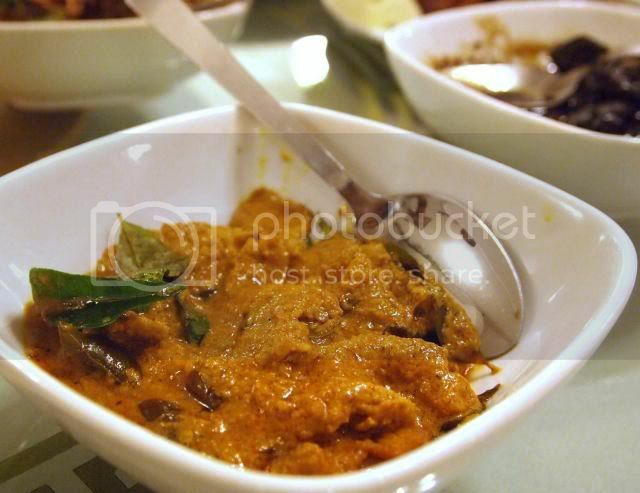 Some pork curry dish. We were getting really stuff by this time. Also, I don't know WHAT Ciki did to my camera settings, most of my pics were going out of focus, in what was essentially an idiot proof camera. Grrr.... 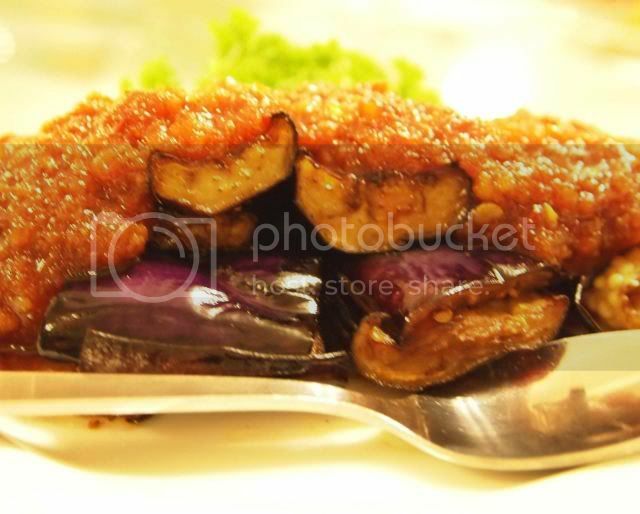 I couldn't get a decent shot of the perut ikan dish, another nyonya favourite. 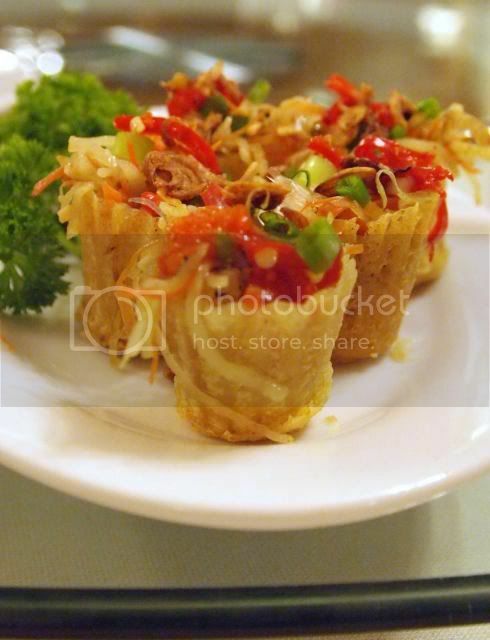 Ju Hu Char, a lovely oriental salad, wrapped in lettuce leaves. The other thorns by this rose's side. 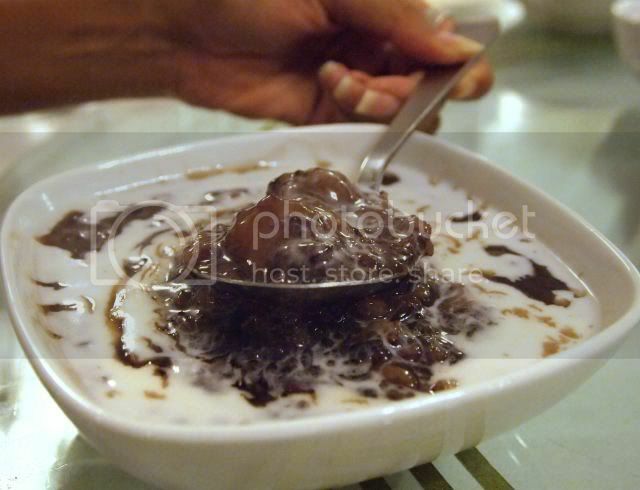 Lovely thick coconuty black bean porridge, which constitutes a meal on its own. Dessert, this was. 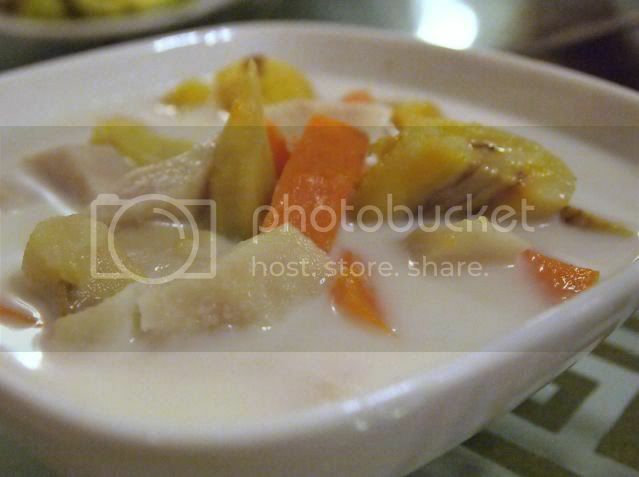 Pengat, or an atas version of bubur cha cha. I do so love the name bubur cha cha..makes me kinda want to break out in dance.... which I only do with the help of alcohol. 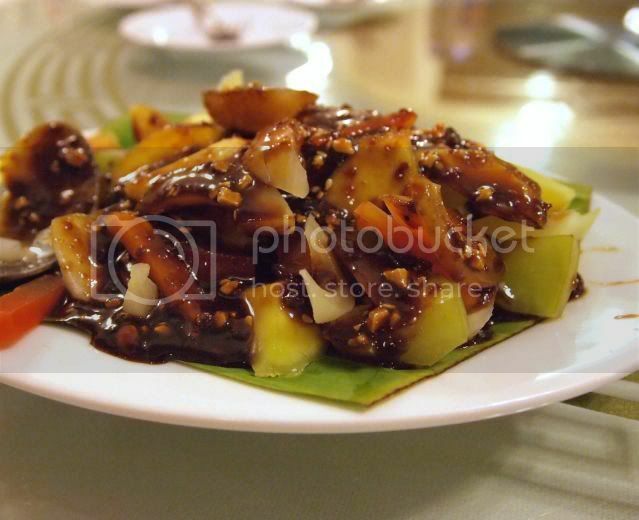 Rojak Buah, which strictly speaking, isn't a dessert. Now, oddly enough, the Long Table closes on Saturdays. But opens the rest of the week. Perfect place for family dinner. 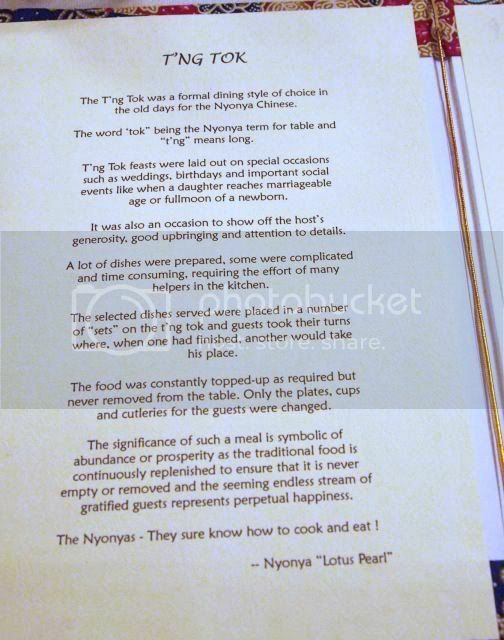 Thumbs up, for great tasting (I am not in the position to verify if its AUTHENTIC or not, since I have no Peranakan blood that I am aware off, but I endorse it by taste) Nyonya food. Be prepared to whack a whole load of rice, so the anti carbo clan better think twice. Thanks Cherry Pom Pom for the invite. And thanks to our gracious host, you know who you are, for a lovely scrumptious dinner. 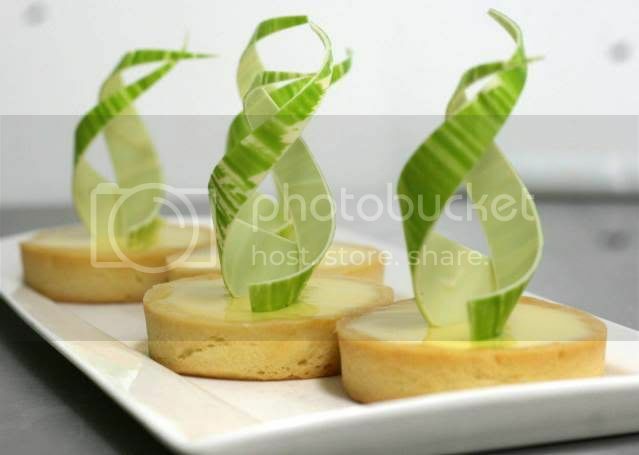 I firstly have to thank Jade Wong and the good people from Academy of Pastry Arts, for allowing me to attend this FABULOUS pastry course, and for allowing me to bring a friend. 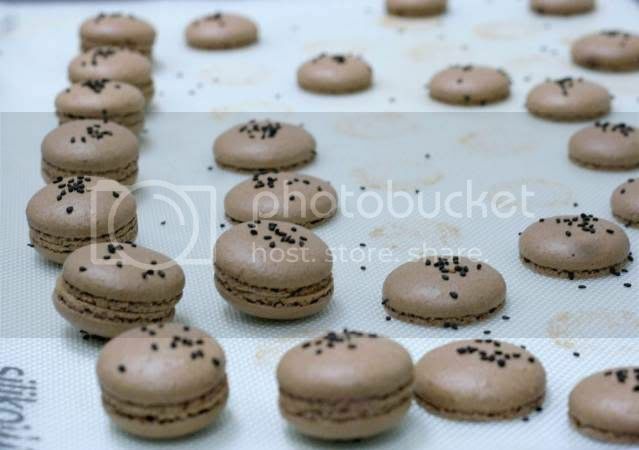 Priced at RM500 for a two day workshop, seriously guys, if you want a good, value for money, hands on course, with excellent ingredients and fabulous results, enrol for this course, or similar courses at the Academy. 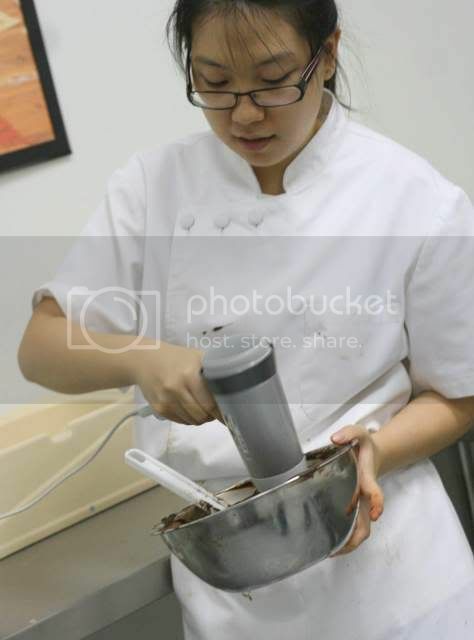 Without hesitation, I'd stake my reputation (what little of it) and name on the fact that I believe it is one of the BEST value for money baking courses out there. I've written about the Academy before, and have always enjoyed coming here, because the teaching staff and admin staff are all so warm and friendly, and there really is such a happy atmosphere prevailing. Almost like Christmas through out the year. And gorgeous smells of freshly baked cakes, breads wafting through the air, as the other full time diploma students slog away doing their thing. Food is never short here...if hunger pangs attack, just attack a freshly fried donut, or freshly baked bun churned out by the students. 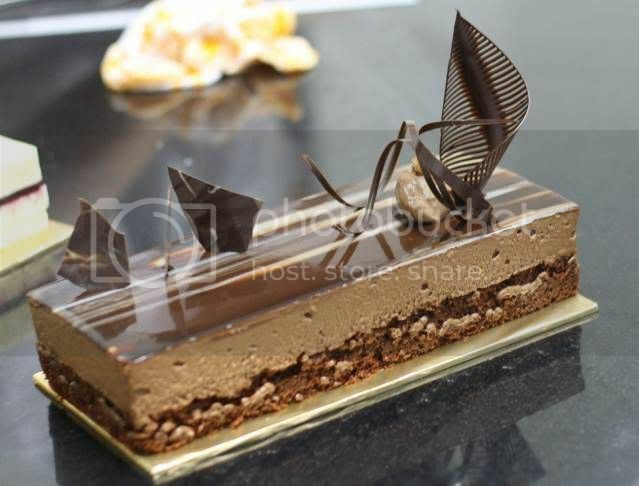 For this 2 days workshop, we learnt how to make Brownies, (not your ordinary brownies, and once you eat these, no brownie will ever taste the same), Cerise Sur Le Gateau, Vanilla Mousse Cake With Forest Fruits Jelly, Chocolate Tarts, French Lemon Tarts, and Macarons. Eager to learn students, on day 1 of the course. Actually I was late, and my baking partner, Wong Wai Hoong decided to have breakfast while waiting for me. The class had started, with making sugar pastry, but ahem, being the pros that we are, we caught up in no time. 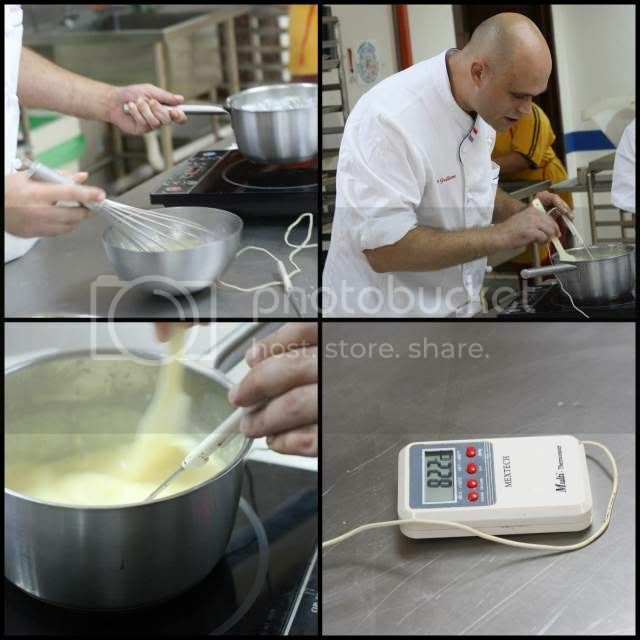 Mixing and heating of eggs to make creme anglaise, or any other custard based sauce is a scientific precise process, aided with a digital thermometer. 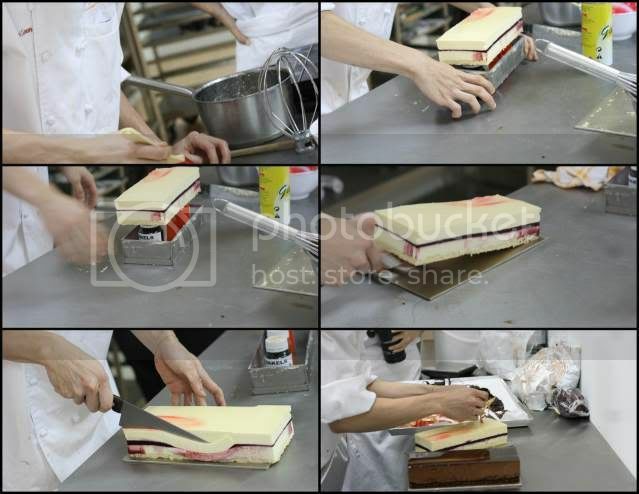 Chefs seem to be universally ambidextrous, able to do things with both hands. 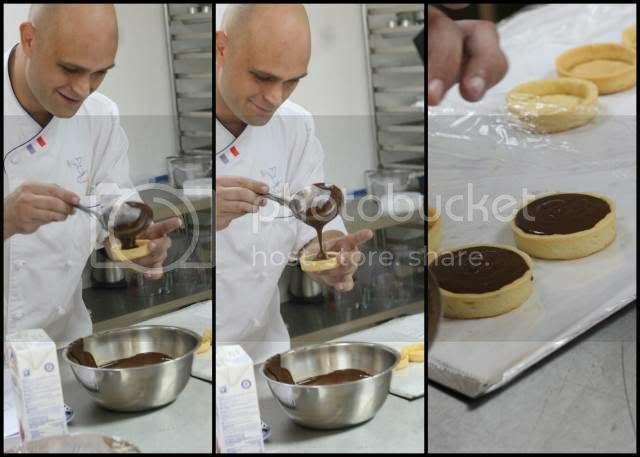 Whisking eggs in one, and boiling milk in the other, (in a pot I mean)...very versatile people, pastry chefs. No wonder they are in such high demand as dates. Incidentally, on day 2, when we had to make our own Creme Anglaise, all of us failed. People either burnt the custard, or their eggs curdled, like scrambled eggs. 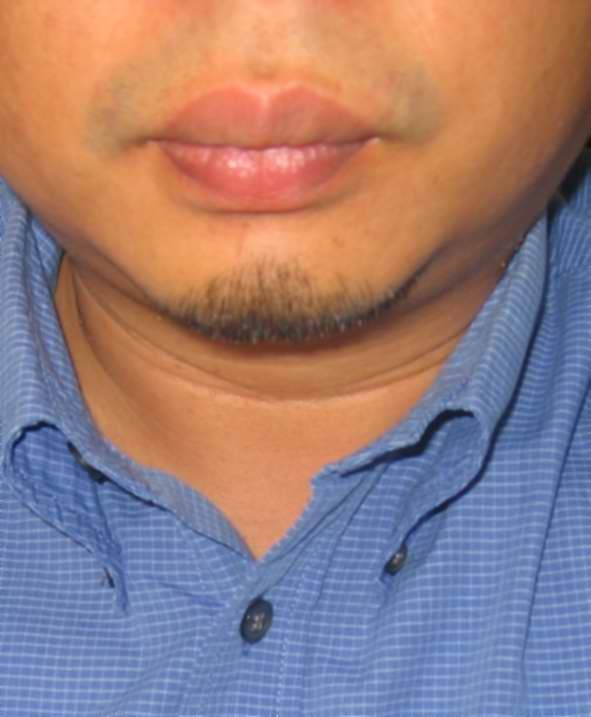 Now, contrary to all the terror merra poses that Wai Hoong is doing, and in spite of the fact that he is supposedly culinary trained (baking, even) from the USA, well, blame in on the muay thai or extreme physical sports, but the fella had to crack TEN whole eggs to get 4 egg whites. He successfully managed to contaminate 6 of the 10. Quite the record. There are lots of other decorations lying around the place, which can be used to beautify the creations. 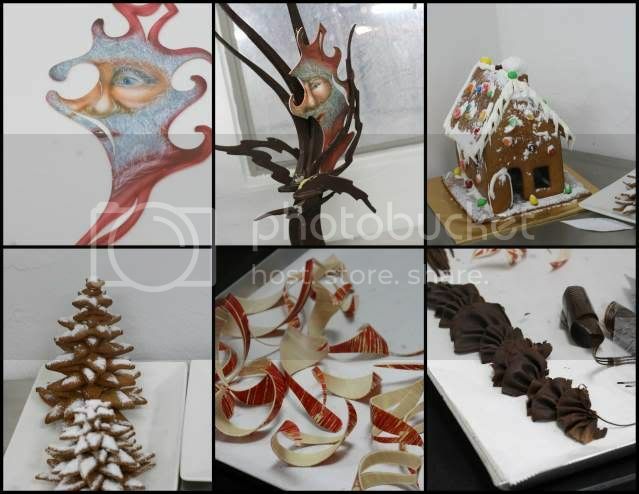 A dedicated chocolate room, (freezing) where students practice tempering couverture chocolate, and making lots of chocolate decorations. 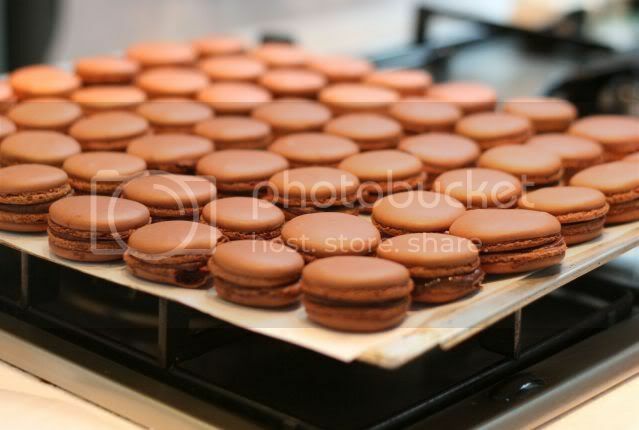 The first batch of macarons out of the oven. Beautifully formed, with the skirts and all. And very easy to make as well. Well, it seemed easy to make. I'm not sure if I replicated it at home, it will be so easy. 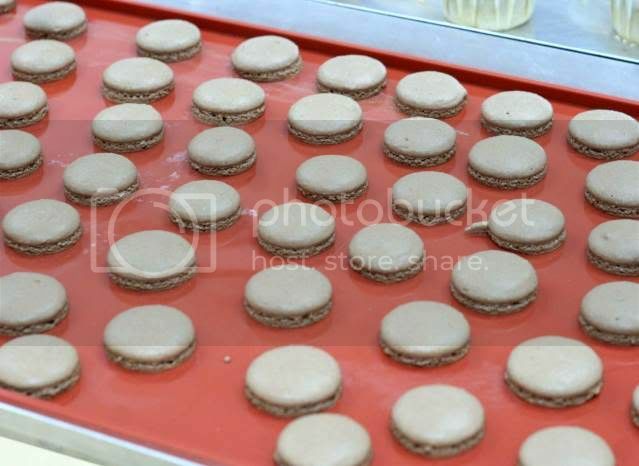 The first round of filled macarons. 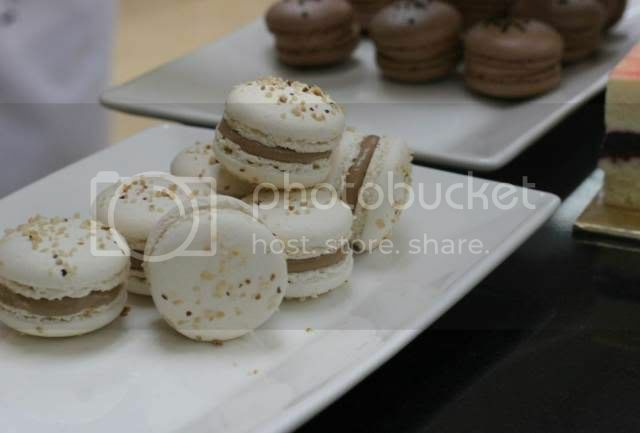 This first round of finished products was for the benefits of those fellas who were only attending the workshop for one day, so that they get the benefit of seeing the end product. How considerate of the organisers. French Lemon Tart. Seriously good stuff. Tangy, buttery, oooh, my spine just tingles thinking about it. 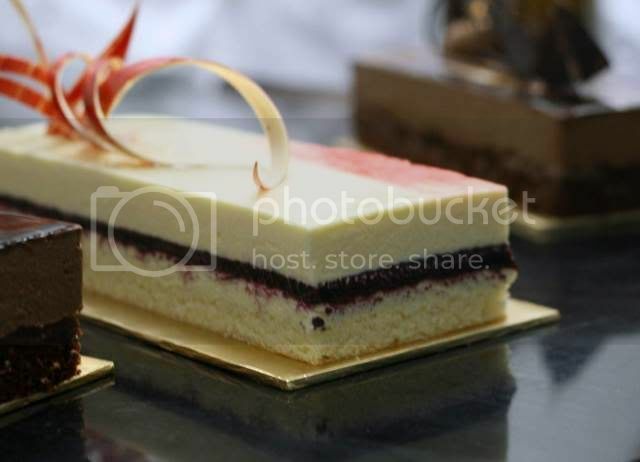 Vanilla Mousse On an Almond Sponge with Forest of Fruits Jelly layer in between. The tanginess of the jelly, made from raspberries, strawberries and blueberries, perfectly complements the sweetish mousse. My personal favourite, this one. Cerise Sur Le Gateaux. 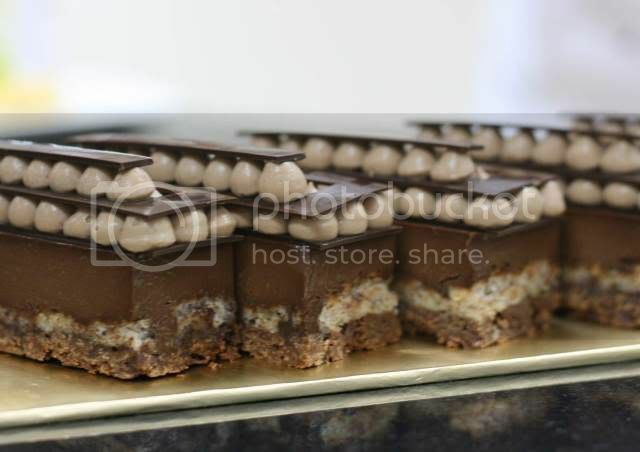 A gorgeous layer of chocolate with crispies, a layer of almond dacquoise, a decadent chocolate ganache made from 70% dark chocolate, and a milk chocolate chantilly. AND, surprisingly, its not sickeningly sweet. I would LOVE to replicate this recipe pronto. At the end of day 2, the culmination of the two days work see the cakes taking on their finished form. Its much like a bride getting ready for the march down the aisle. The trimming, the make up, and finally, the presentation. We even have someone using a hairdryer as if doing up the hair of the bride. Tah dah, the finished products. Okay, seriously, 2 days of standing on your feet, pretty tiring, and I have new found admiration for these full time chefs who are on their feet all day. But yes, definitely worth every cent. Quality ingredients, knowledgeable chefs, assistants, friendly people all round. Check out their schedule for the next courses, and HURRY before the price increases. Thanks again, Lejeune, Hanne, Tan, Eunice for a fabulous time, and really really delectable desserts!!! And Jade, of course, for the invite. 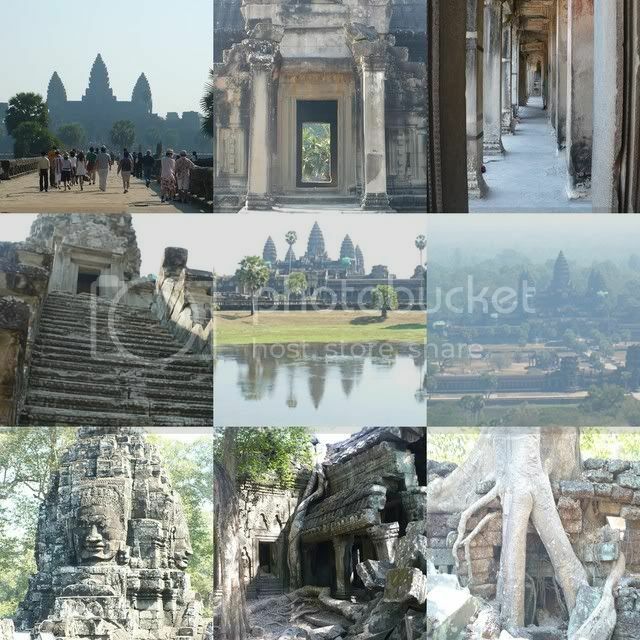 The name Celestial Court conjures up images of a Chinese Mt Olympus, where slitty eyed Zeuses and the oriental equivalent of Athena, Hermes, etc sit in a council, mulling over the folly of mankind. However, such loftiness aside, its actually the Chinese restaurant at Sheraton Imperial, and I have to say, despite it being a halal joint and all, I have always found the food here quite palatable. 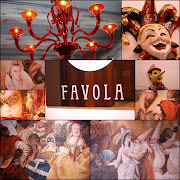 With the Starwood Card, I sometimes do come here for dinner, which is really good value. 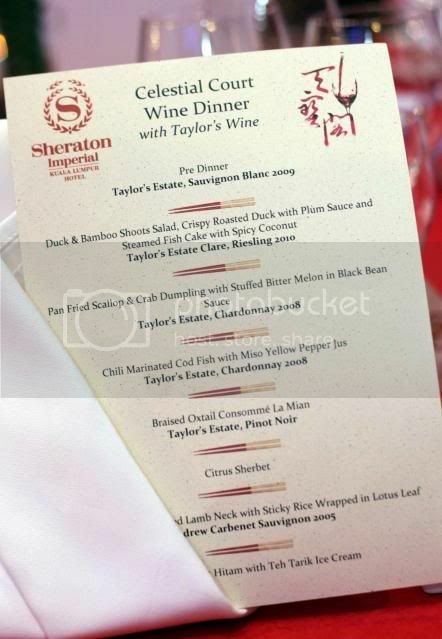 Recently, we were invited to a Wine Pairing dinner at Celestial Court. 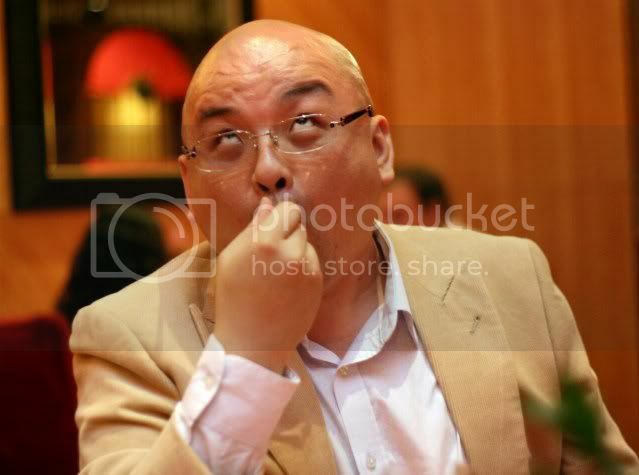 I don't know why some people react with such incredulity at the idea of chinese food with wine pairing. Why not? In fact, if anything, I thought it only natural that chinese food be paired with booze of some sort. Okay, Chinese flers are well known for putting ice into beer, and red wine, etc... but of course, this was no such event. Dinner stated off with some lovely hors d'ovres, plump har mai with prawns on steroids, deep fried seafood balls with molten cheese in the centre, piping hot, and a robot of a waiter, who kept repeating what they were everytime he came around serving us. Incidentally, by us, I mean Aly of Red FM and AlilFatMonkey. The Nomad Gourmand was tasked with getting another 2 food bloggers. The pre-dinner Taylor's Savignon Blanc 2009, a crisp, light wine perfect for chinese food, and actually remained my favourite through the night. 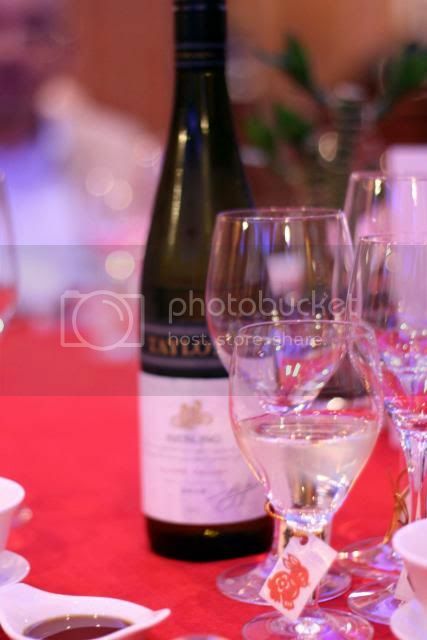 The Rabbit labels on the wine glasses exhort the drinker to multiply like rabbits.... and also to herald in the New Lunar Year which is the Year of the Rabbit. 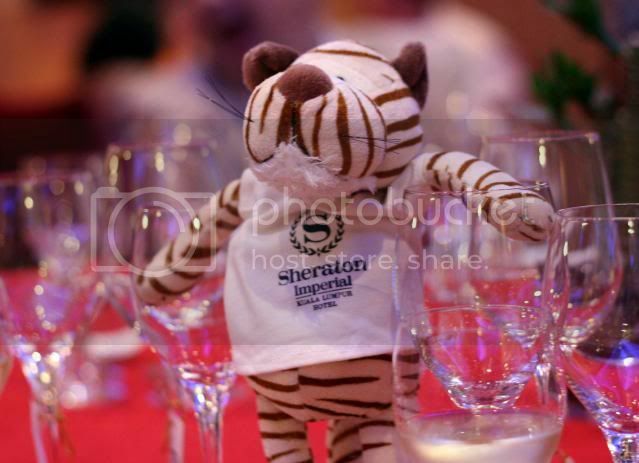 I forget what exactly little Tiger here was doing in our goodie bags, but he proved a useful prop. Duck & Bamboo Shoots Salad, Crispy Roasted Duck, and Steamed Fish Cake With Spicy Coconut Cream, which is basically otak otak. 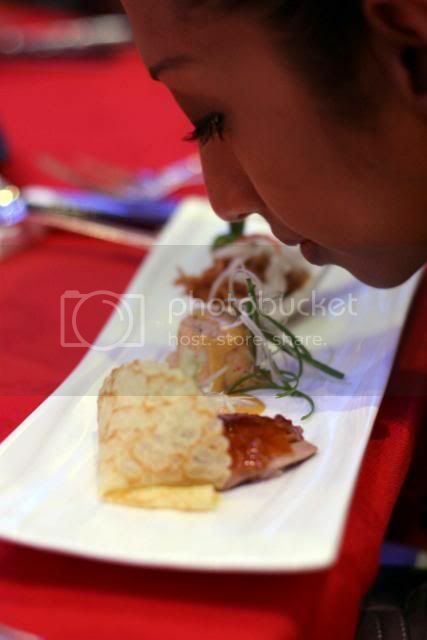 I love the crispy roasted duck. 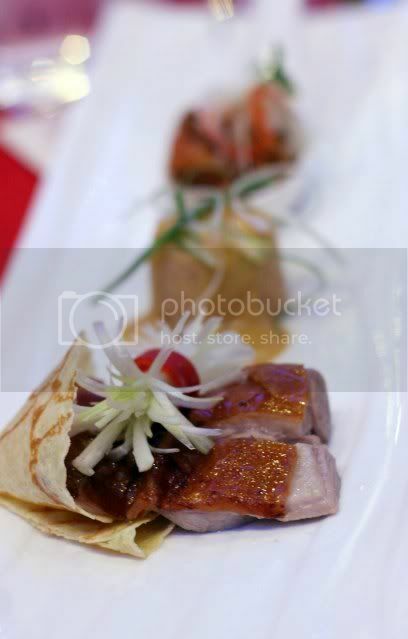 They also do a very nice Peking Duck here actually. I personally favoured the Savignon Blanc, rather than the Chardonnay, and I would have been happy to pair the Sav Blanc with all my subsequent dishes. 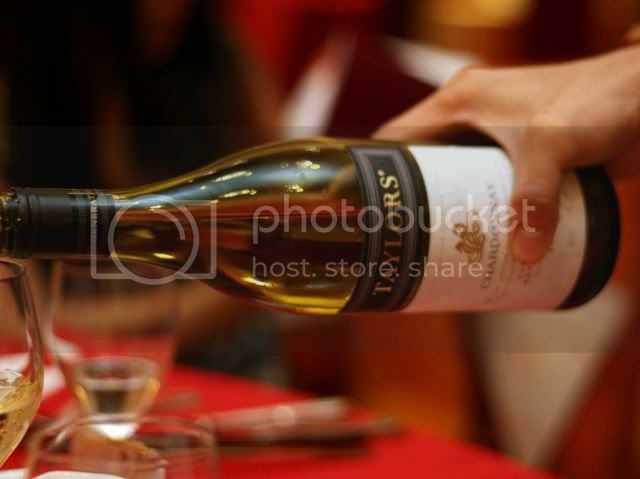 Someone on the table opined that more Malaysians should learn to drink red wines, due to its complexity bla bla bla. Well, I've been through my red wine phase in life, and have concluded that for our balmy Malaysian weather, nothing like a icy cold savignon blanc. 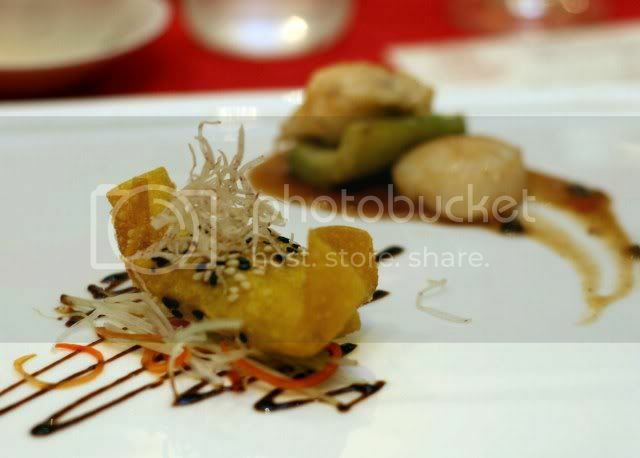 Pan Fried Scallop & Crab Dumpling. 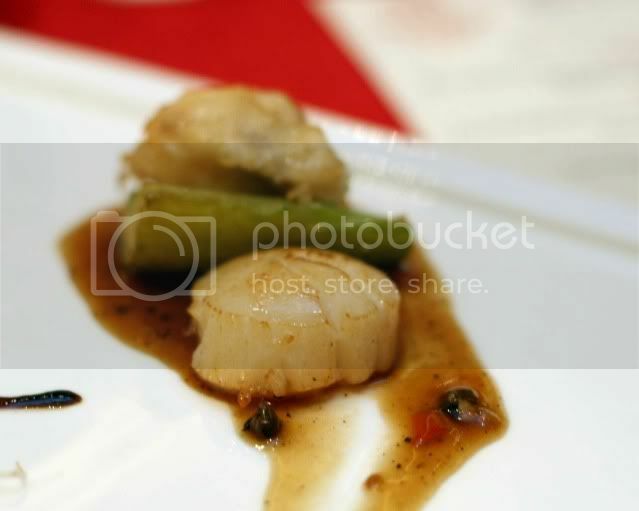 The scallops were juicy, fresh and plump, and cooked just right. The crab dumpling was alright. Not really a fan of fried dumplings. 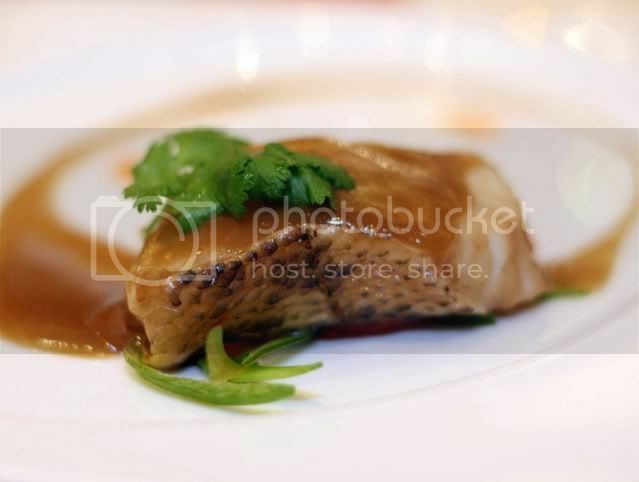 Cod Fish With Miso. The fish was texturally flawless, and the flavour of the fish itself was good, none of that coddy smell that you sometimes get. But the sauce didn't do much for me. I prefer the drier ways of serving cod, like honey glazed. 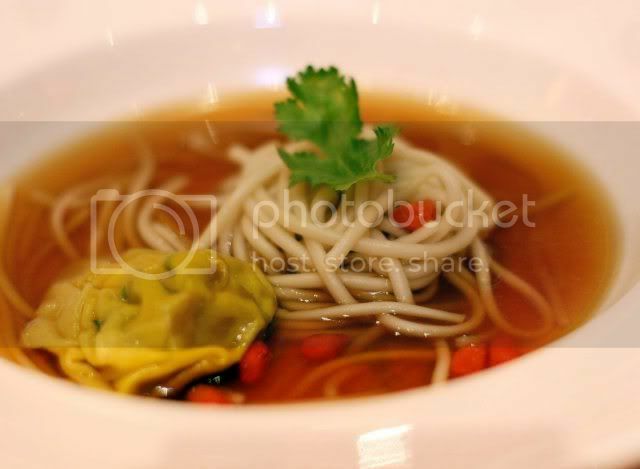 Braised Oxtail Consomme La Mian with Taylor's Pinot Noir. My favourite dish of the night. A clear, wholesome broth, lovely la mian, and a fat wantan full of delicious oxtail. 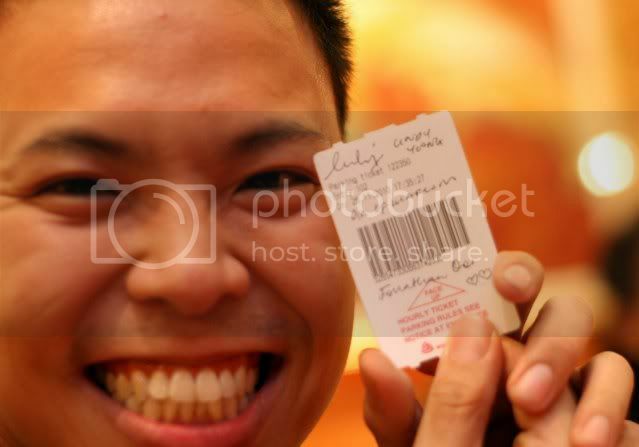 It redefines wantan mee! Such decadence. 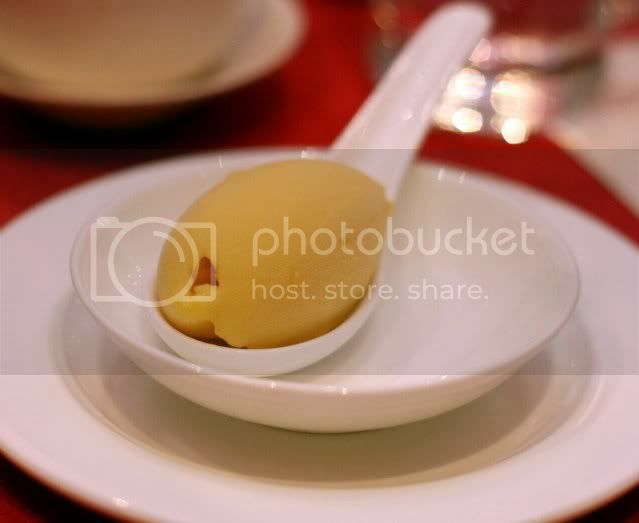 Refreshing Passionfruit Sorbet to cleanse the palate. Now, I wouldn't have minded another scoop of this. Lovely smooth slush that has no hints of ice crystals. One of the bloggers showing us how to get brain freeze. 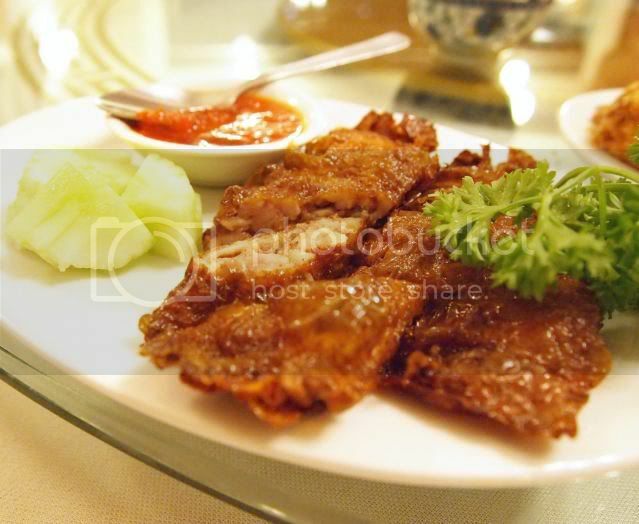 Stewed Lamb Neck With Sticky Rice in Lotus Leaf. A great way to end the meal. If anyone was wondering if they'd be full after the first 3 courses, this definitely capped it. 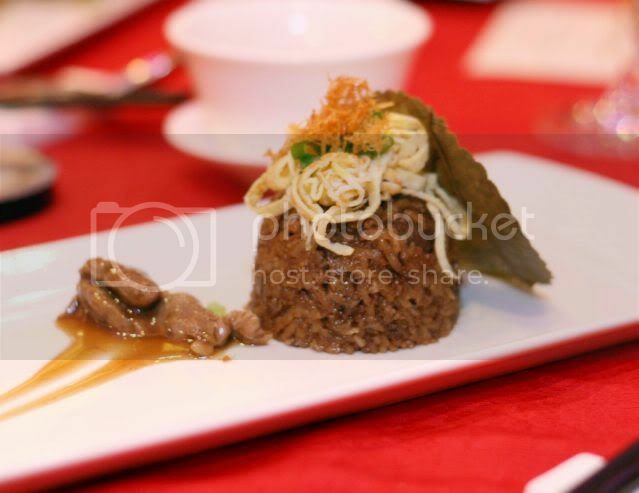 Tender pieces of lamb, with flavourful glutinous rice, much like the end of a wedding dinner. Dessert was rather unique. 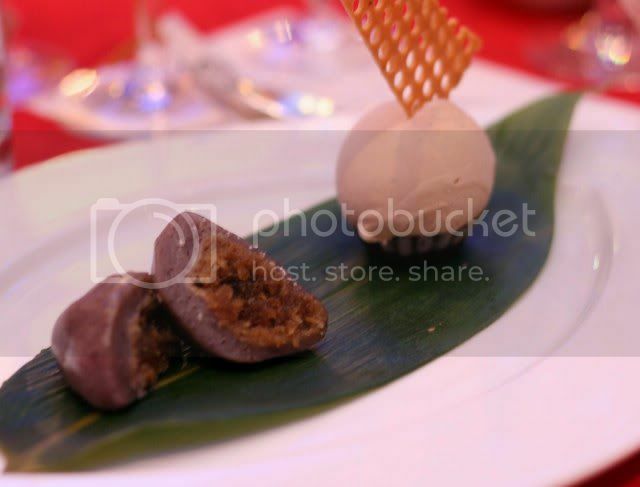 Essentially kueh koci, with teh tarik ice cream. The teh tarik ice cream lacked the intensity of a strong teh tarik, but had a nice texture. This entire set costs RM188++, with wine pairing, which compared with its "western food" counterparts, is a STEAL!!! Cindy of Sheraton very kindly issues us our complimentary carpark. 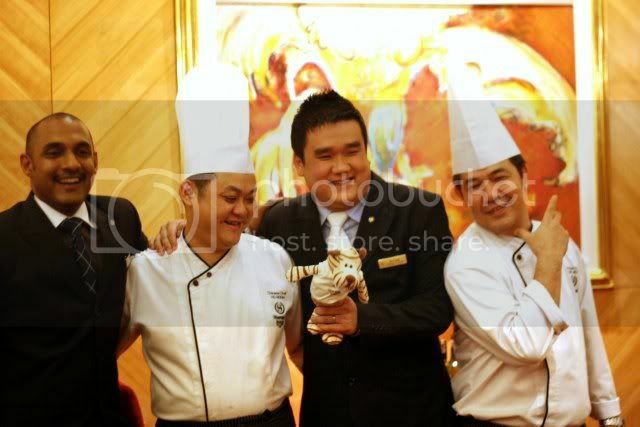 Chef Ho Boon and his team for Celestial Court. Dim sum here at Celestial Court is pretty good too, considering it lacks the requisite oink. Thanks Cindy and Evelyn for the invite. LUNCH : Celestial Court serves dim sum, a la carte and set menus for lunch daily from 12 noon til 2.30pm on Mondays – Saturdays, 10am – 2.30pm on Sundays and Public Holidays. DINNER: Celestial Court opens from 6.30pm til 10.30pm, 7 days a week.